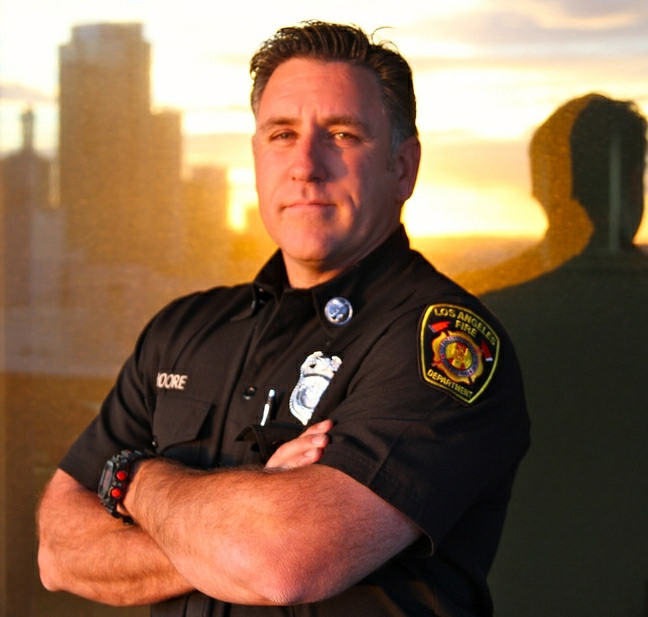 Jaime Moore is an Assistant Chief with the Los Angeles Fire Department. A 23-year veteran of the Fire Department he has been assigned to both administrative and operational commands in the LAFD. He is the current the Assistant Bureau Commander of Operations South Bureau. Jaime grew up in the Venice / Mar Vista area of Los Angeles, and was raised speaking both English and Spanish. He earned his Bachelor’s degree in Sociology from the University of California at Los Angeles and earned a Masters degree in Public Administration and Emergency Management from California State University, Long Beach. He is a dedicated public servant and comes from a long history of Latino business owners and civic leaders in Los Angeles. Jaime is actively involved in several community programs and is committed to advancing the goals of the COA through leadership, dedication, and education.